Antineo provides a variety of services designed to accelerate the preclinical development of novel therapeutic antibodies. With our in vitro and ex vivo services, we highlight the target of your antibody, and decipher the mechanisms of action of your compounds. 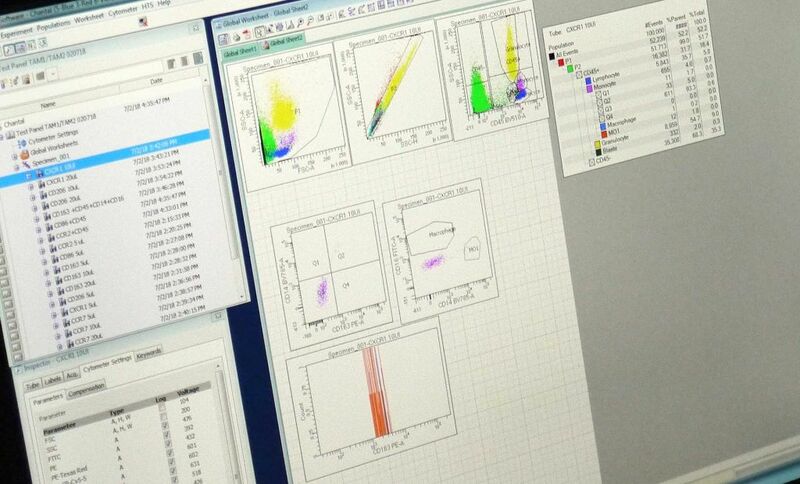 Our original in vivo experiments provide Proof of Concept strengthening your data.